In this post we share a truck coloring page with you. This truck painting page is easy for children to work with. 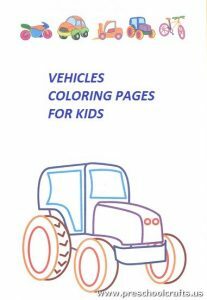 The truck colouring page can be used by preschool, kindergarten and primary school children. You can download this truck coloring page to your computer. Right click on the truck coloring page to download your computer and press save. You can use the buttons on the sidebar to follow our page facebook, instagram, twitter and pinterest. Kids love coloring pages. 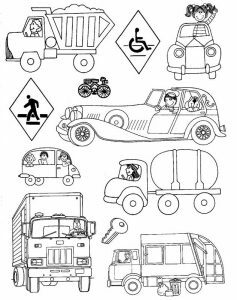 Especially like transportations coloring pages. 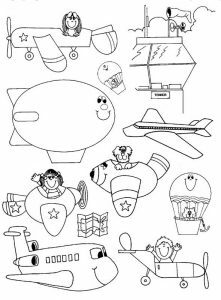 All the coloring pages and worksheets on our site are free. You can download our truck painting page from your computer and print it from the printer.